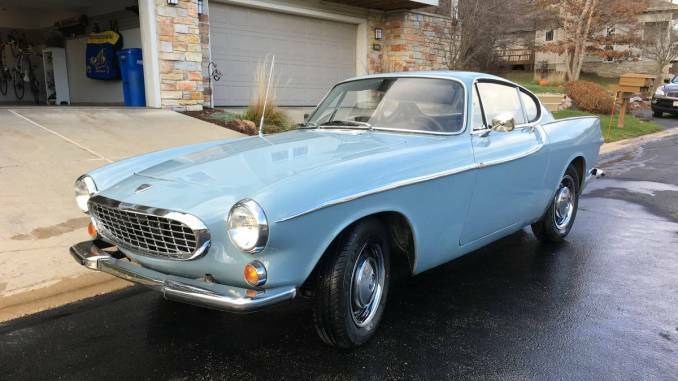 Location: Madison, WI | Volvo P1800 For Sale – Click on listing title or image for more information. ***Please note the original post date and last updated field. Some ads on this site are no longer available and are only kept online for record keeping purposes.